Are you spending more time on paperwork and less time with patients? Is the business side of your practice keeping you up at night? We can help. 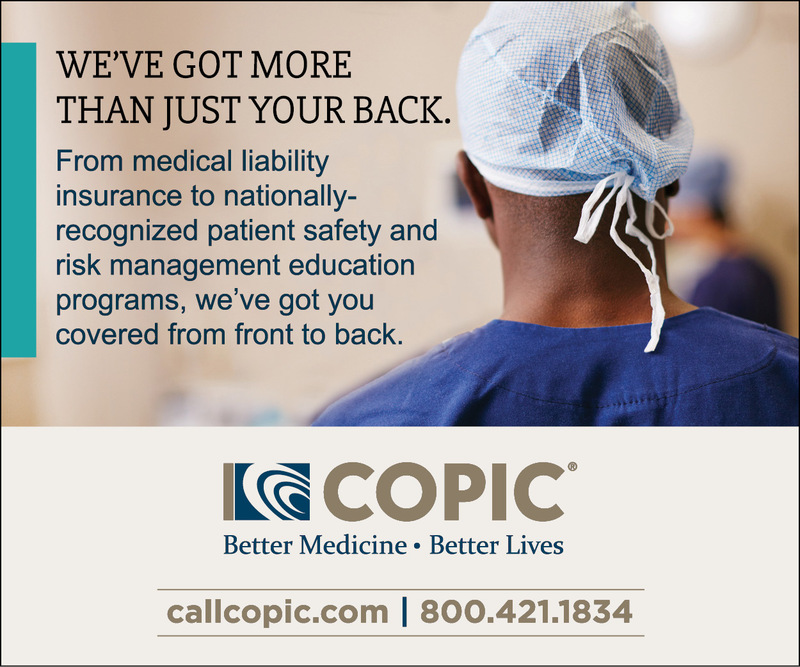 The El Paso County Medical Society created ProPractice to serve your nonclinical needs. Why? Physicians are now working two more hours per week since 2011, yet seeing 10% fewer patients. The system’s stacked against you, and with our team’s 119 combined years of experience helping physicians and their practices we can help you so you can help your patients. Visit our Services and Resources page to learn more. Register for FREE ProPractice updates and resources to help your practice. We're on and ! Follow us for timely updates on relevant events and tips to help your practice.